Portions of Cowlitz County and along the Lower Columbia River. Please Contact us for more detail on Bank Service Area. 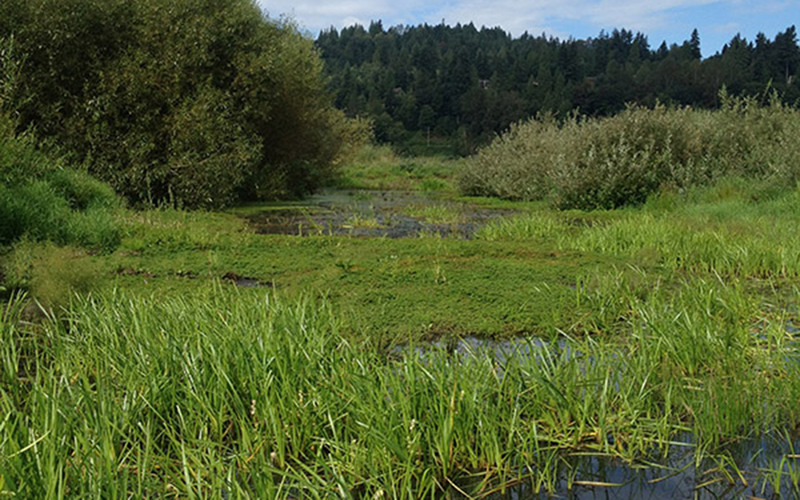 The Coweeman River Joint Wetland and Conservation Bank includes approximately 315 acres of wetland, stream and other aquatic and riparian habitats along the Coweeman River, in Cowlitz County, Washington. The project includes approximately 100 acres within the tidally influenced portion of the Coweeman River floodplain and approximately 200 acres of old growth forest surrounding the river. The old growth forest includes wetlands and small tributaries that flow into the Coweeman River. 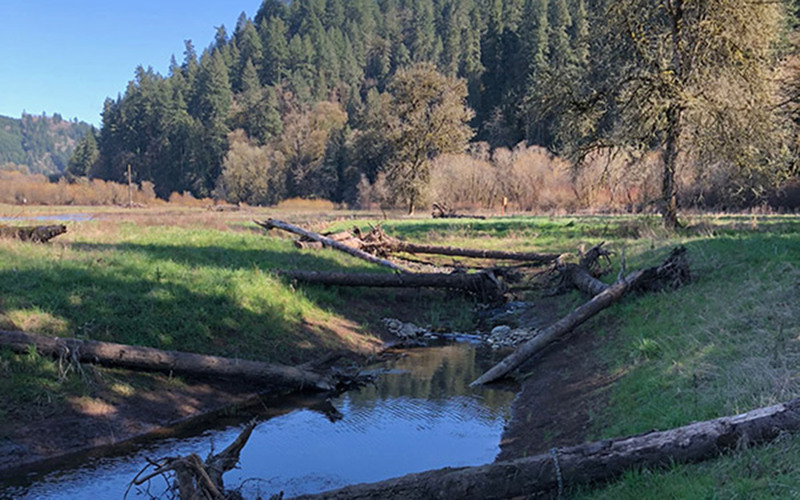 The project will restore wetlands and riparian areas within the floodplain and preserve critical wetland, upland and riparian habitat within the old growth forest areas. The Bank provides compensatory mitigation credits for unavoidable impacts to wetlands and other aquatic resources, as well as fish habitat credits for impacts to special status salmonid species listed under the Endangered Species Act (ESA). The Bank project is certified and regulated through Washington State’s Mitigation Banking Program, co-chaired by the U.S. Army Corps of Engineers (USACE), the Washington State Department of Ecology (Ecology) and the National Oceanic and Atmospheric Administration (NOAA). Credits are currently available for transfer, please contact us for additional information. The project includes approximately 100 acres within the tidally influenced portion of the Coweeman River floodplain and approximately 200 acres of old growth forest surrounding the river. The old growth forest includes wetlands and small tributaries that flow into the Coweeman River. 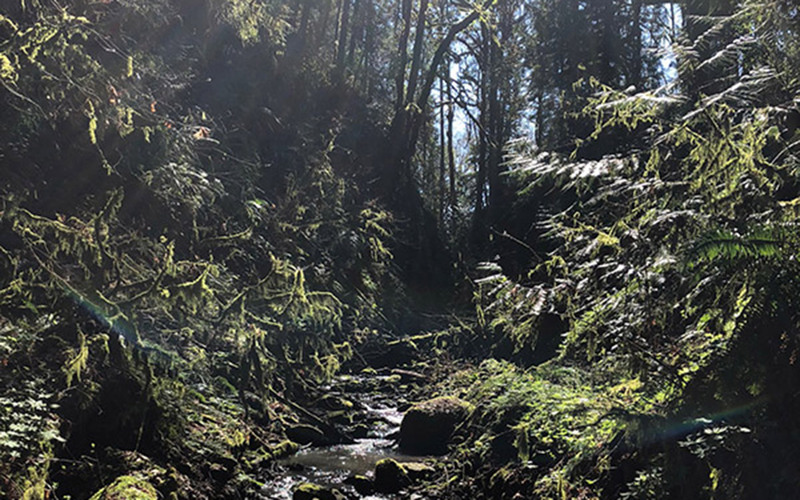 The project will restore wetlands and riparian areas within the floodplain and preserve critical wetland, upland and riparian habitat within the old growth forest areas.